One of the nine sunburst label represses of Collectables releases. 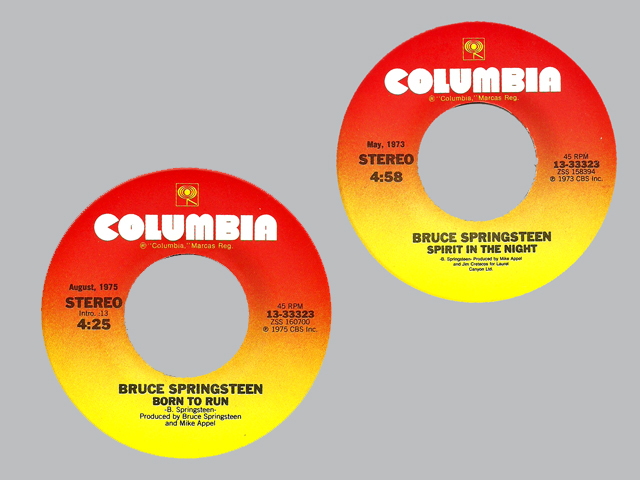 These represses are often found inside The Retrospective boxed sets made by Collectables Records. Difficult to find outside of these boxes.